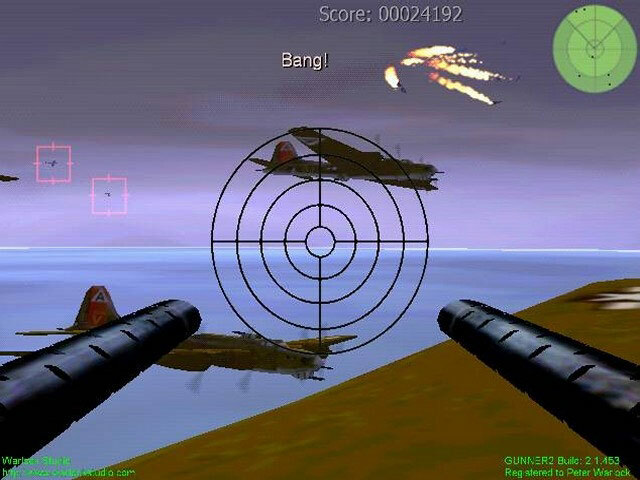 If you're looking for original 3D-shooter Game, Gunner 2 will provide adrenaline-pumping action. 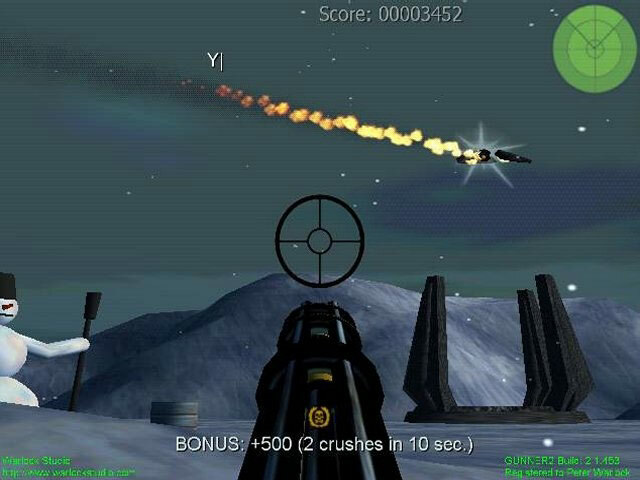 The game has three episodes: World War II-style Episode I, with old-fashioned crafts and weapons; Episode II with modern crafts and weapons; and futuristic Episode III with UFOs and plasma weapons. Now for the surprise: All your targets are up in the air! 28 new levels in total. 9 different types of weapons. Great graphics, studio quality sound effects. 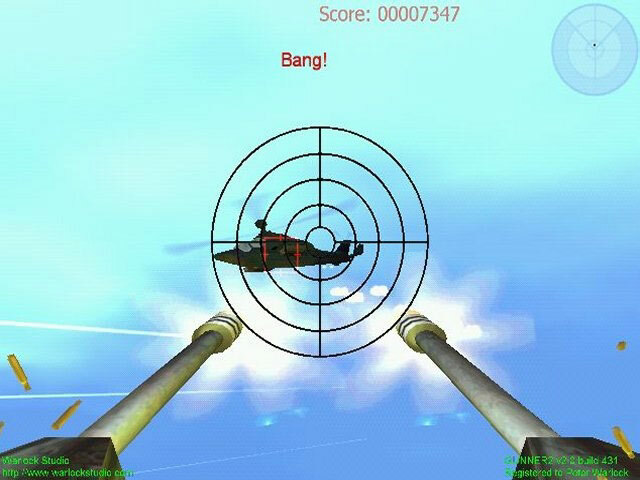 Addictive gameplay, and adrenaline rush action.